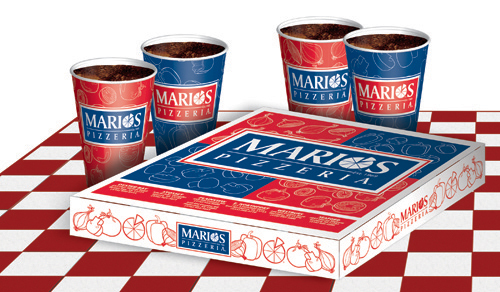 Mario’s Pizzeria – StoneHouse Creative, Inc.
Development of a branded box and cup design to be used in all Mario’s Pizzeria locations. The vegetable/pie motif was also used as storefront window decor in a frosted vinyl strip across the width of each store. 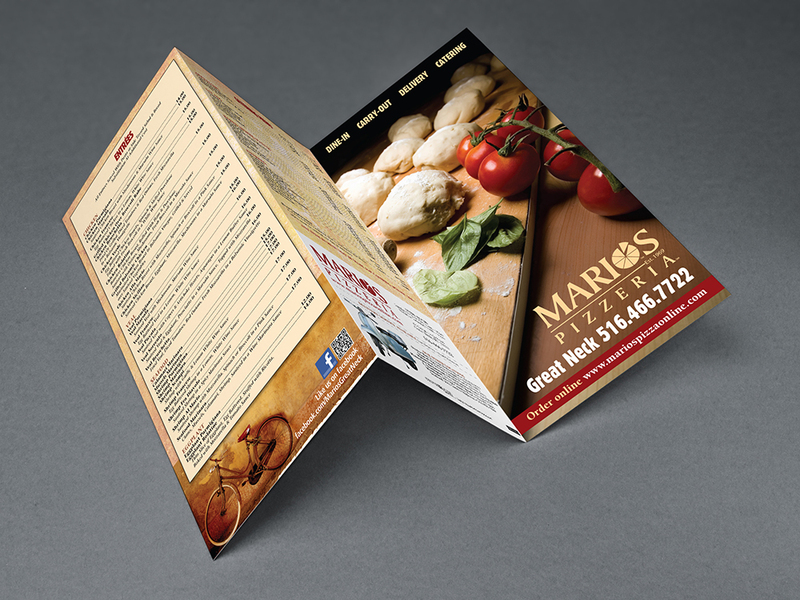 This beautifully printed oversized 11×17 tri-fold menu on heavy-weight paper was created for the Great Neck location of Mario’s Pizzeria, a popular string of family owned shops across New York’s Long Island. 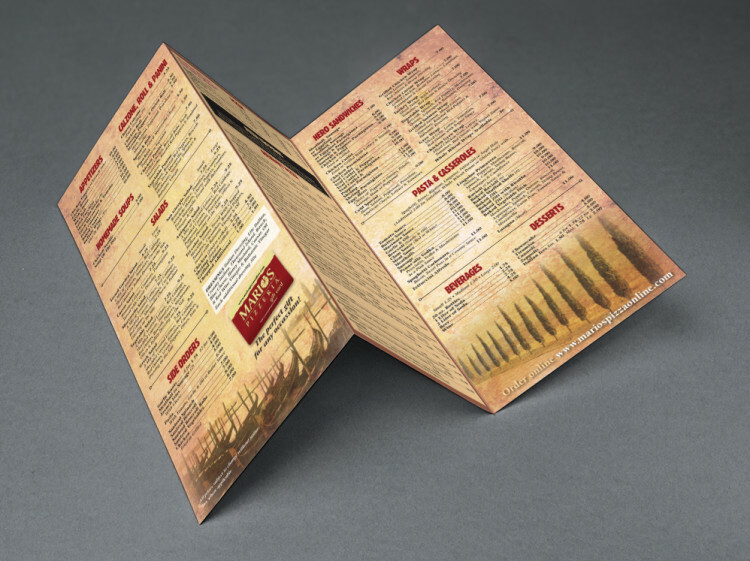 The menu was created to reflect the company’s use of fresh ingredients in Old World traditional Italian favorites. 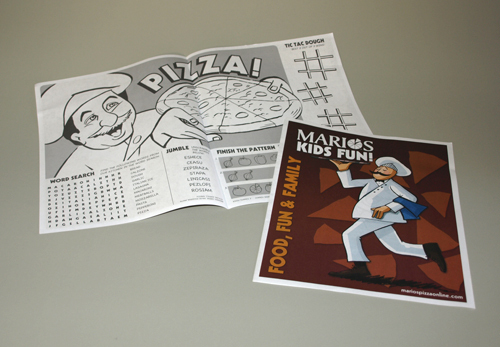 Mario’s Pizzeria’s table-service location in Plainview, NY asked us to create this Children’s Menu and Activity sheet. 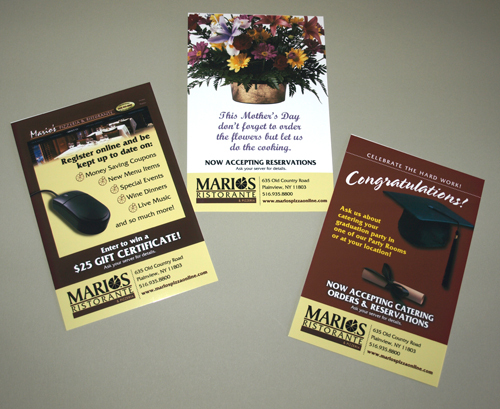 We developed all the illustrations and games to keep the kids entertained. The back page features the children’s menu selections.